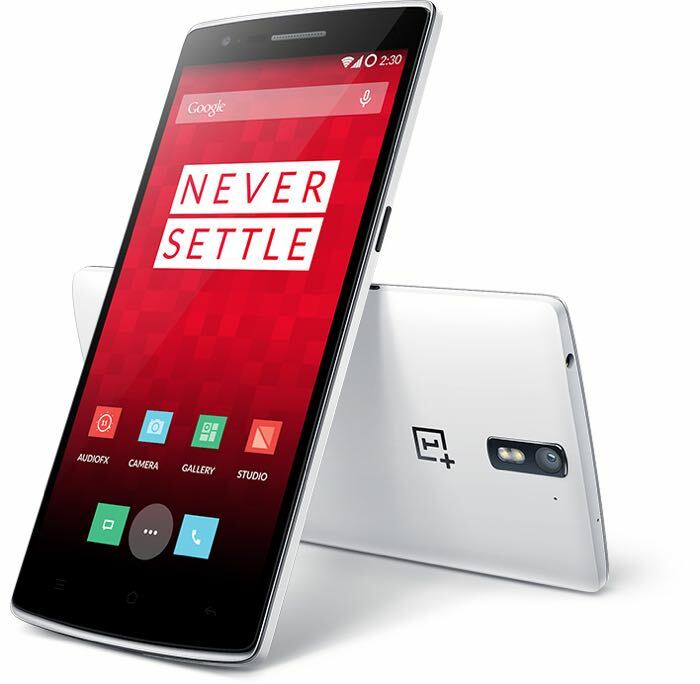 OnePlus One has seen its fair share of ups and downs since its launch, but it did manage to attract a lot of attention as it offered flagship specifications at an extremely competitive price. A few months back, the company revealed they managed to sell almost 500,000 units of the OnePlus One, and according to the latest numbers, the company has touched the one million sales milestone for the last year. Despite the problems the company had to face, and the weird invite system, they still managed to sell a decent number of smartphones last year. The company also expanded to India, and announced the OnePlus One in the country as well. OnePlus is also rumored to be working on two new smartphones which will launch later this year, including a flagship OnePlus Two, as well as another mysterious device which will focus more on the design rather than the specifications. The details about both upcoming devices are scarce at the moment, but the OnePlus Two is rumored to see the light of the day by the end of second or third quarter. We’ll update you if we get to hear anything more about the upcoming OnePlus devices.